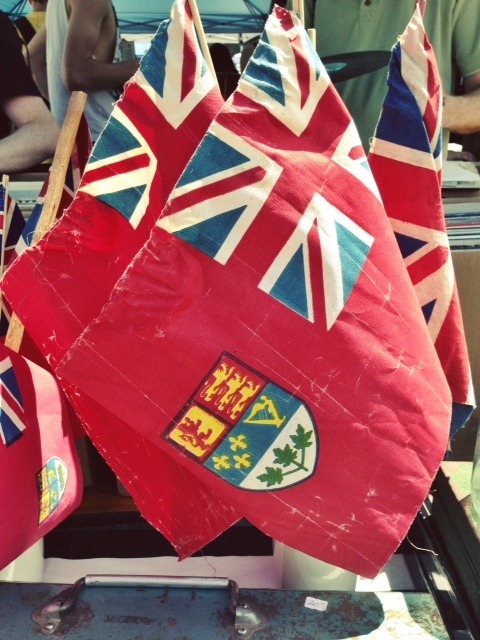 The Junction Flea is an outdoor flea market that takes place once a month in Toronto’s west end. Although small, the Flea (now in its second year) has a steady and loyal following of people that stream through the entry gates on Dundas Street West, the second Sunday of every month. 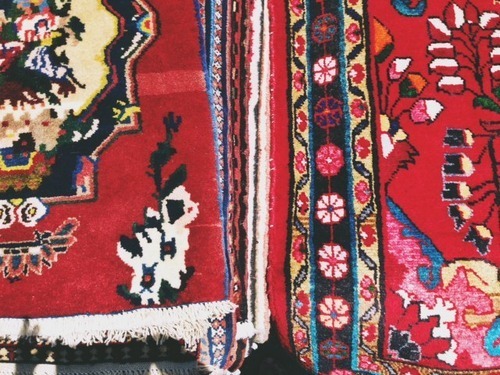 Rain or shine, crowds show up to check out a few dozen booths from local independent vendors selling curated antiques, vintage clothing, and handmade crafts. There’s also a selection of food vendors on hand, like artisanal chocolatier Delight, thirst-quenching Indie Alehouse Brewing Co., and mobile-caffeine-machine Manual Labour Coffee, providing delicious fortifications for visiting deal-seekers. 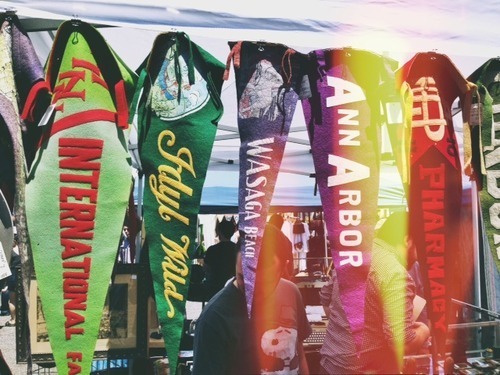 I hit up my first Flea last month, eager to experience what The Grid describes as “A new local hotbed for arts, crafts, and many other finds.” I spent a sunny Sunday morning, coffee in hand, strolling through the stands, soaking up the casual vibe of the Junction. It was the perfect way to cap off the weekend and definitely a new addition to my roster of great ways to spend a Sunday in the city. 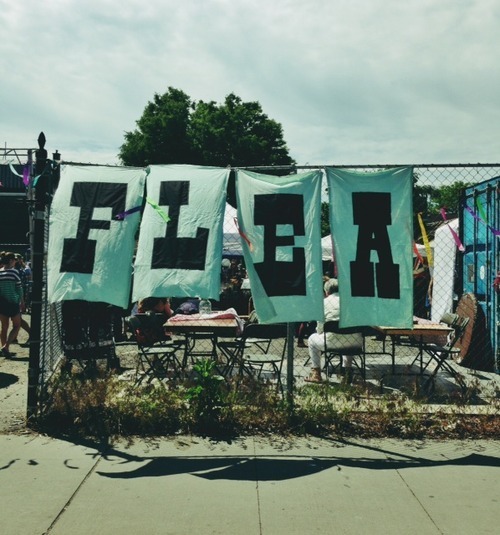 The Junction Flea runs the second Sunday of every month, rain or shine, 9am to 4pm. Entry is $2. 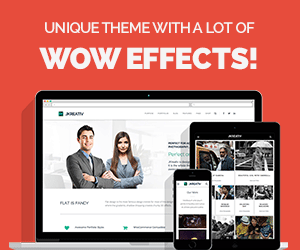 For more info, visit their website. 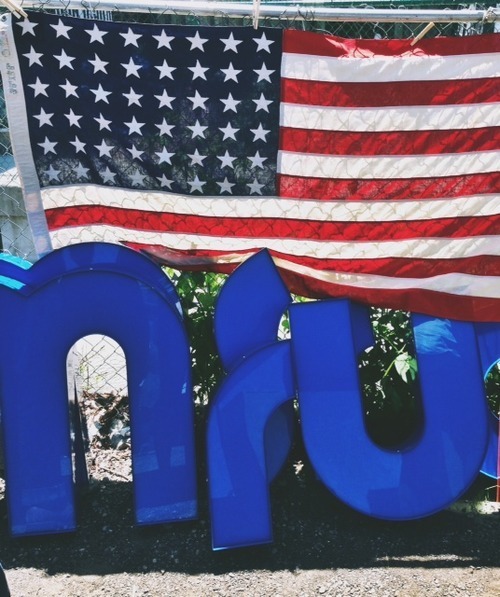 You’ll know you’ve arrived when you spot this sign. Penants reminiscent of my middle school gym. 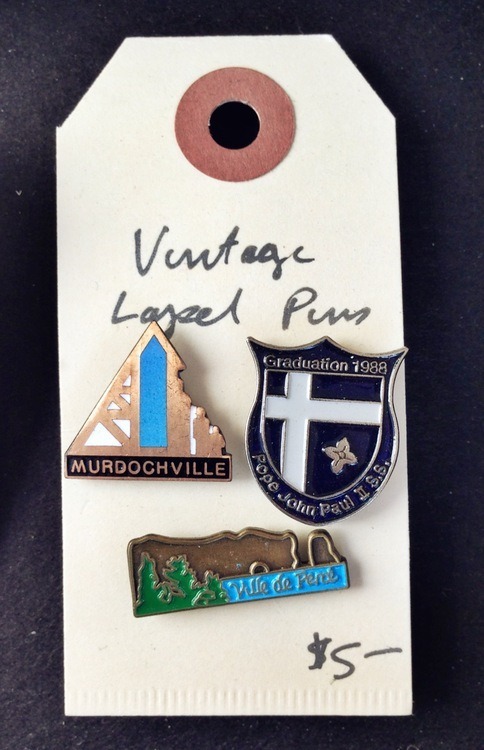 Vintage lapel pins that would look great pinned to a denim jacket or a navy blazer. 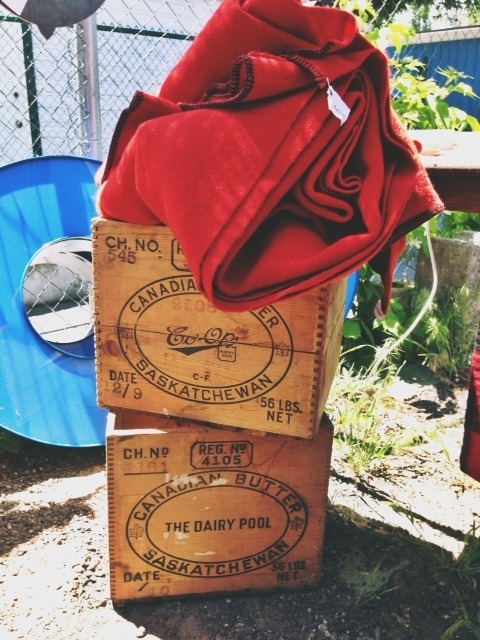 Well-worn wooden butter boxes and a retro wool blanket. If your picking partner decides to steal that vintage treasure from under your nose, you’ll know how to get your revenge. 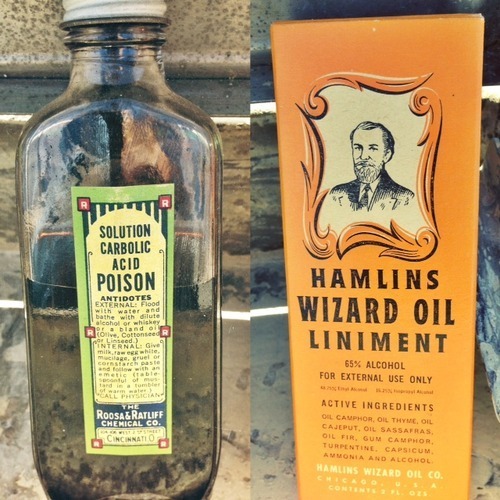 Unless they’ve got their trusty wizard oil, then you’re in trouble. 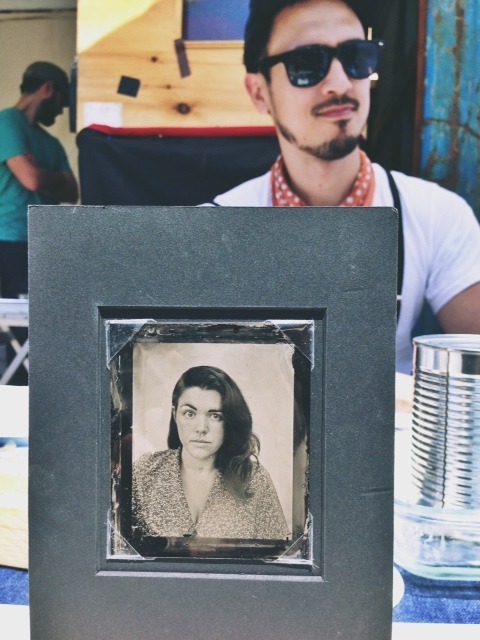 Amazing photo art from The Tintype Studio. 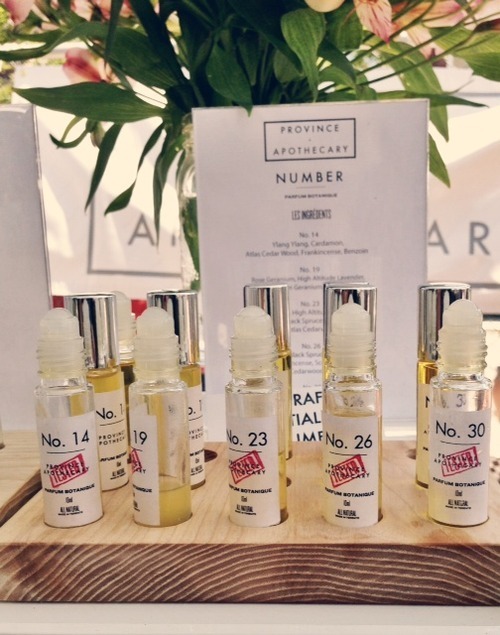 Smells like roses (and custom fragrances) over at the Province Apothecary booth.